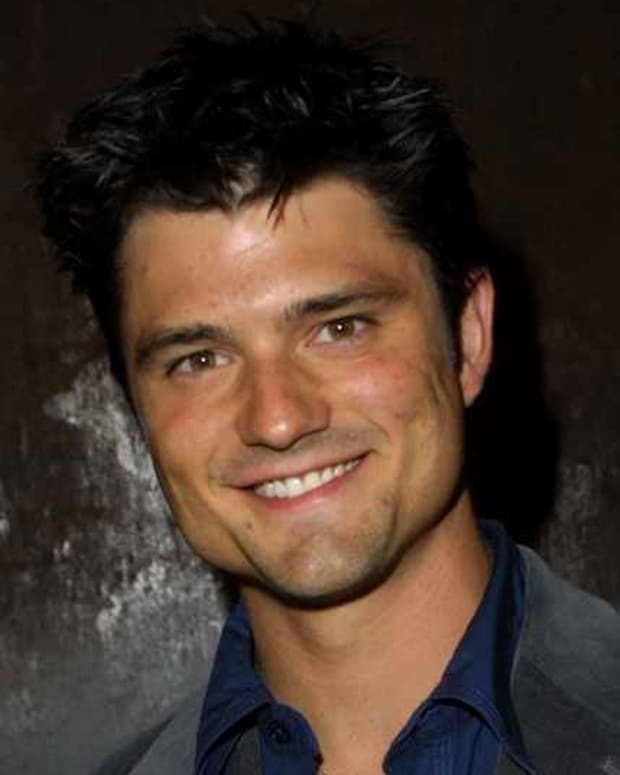 Get your hankies ready, General Hospital fans. 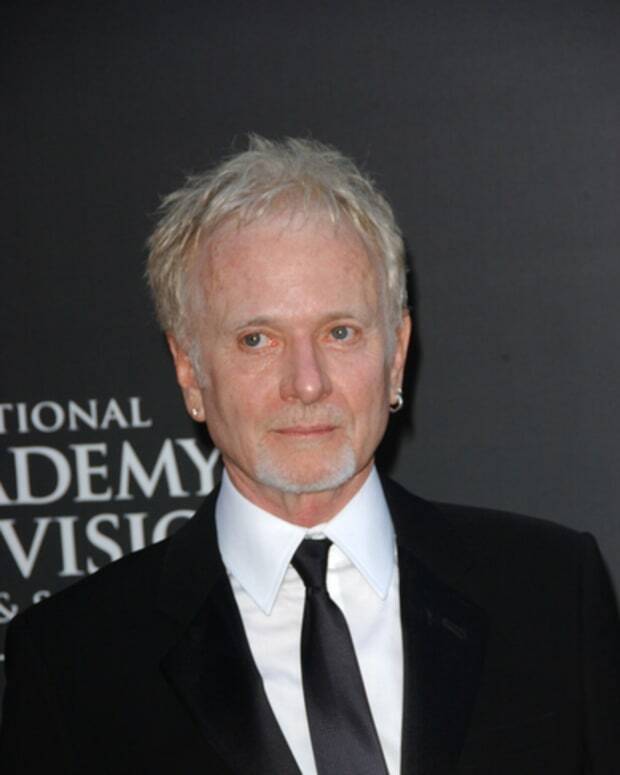 Soap legend Anthony Geary&apos;s last air date as Luke Spencer has been revealed! 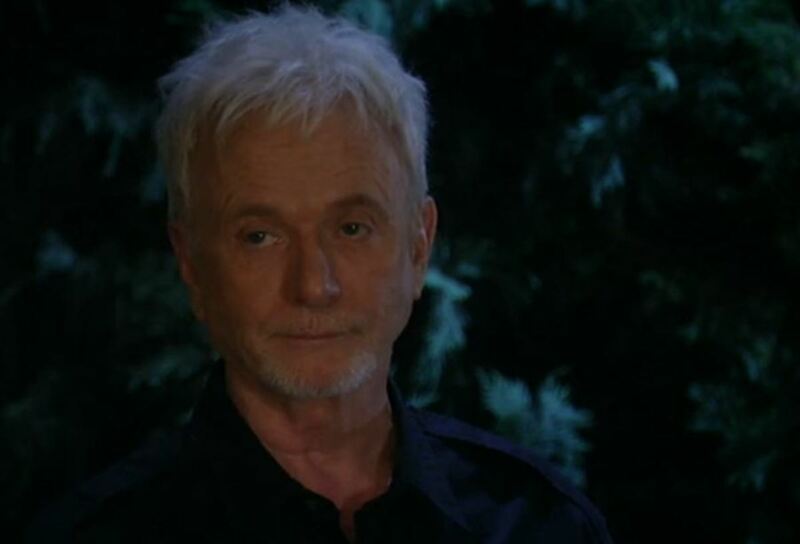 ABC announced Geary&apos;s last air date will be July 27. 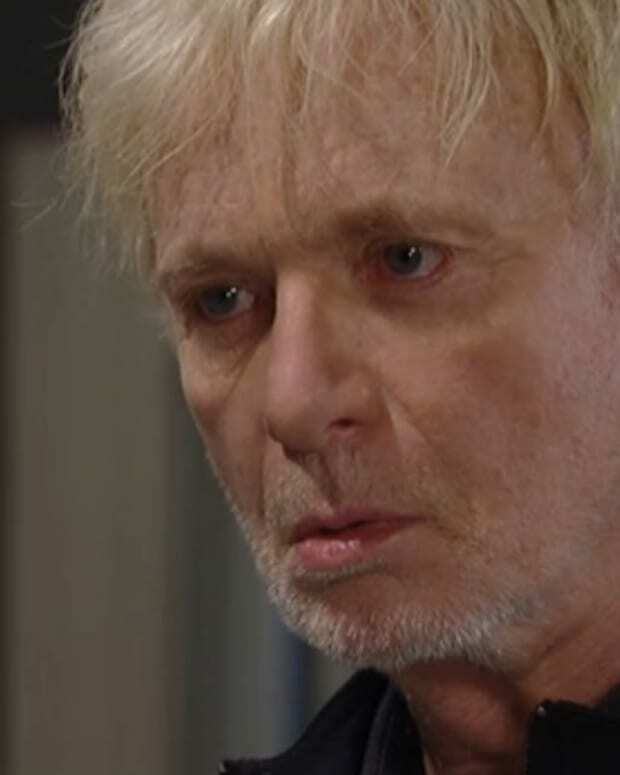 Just how will Luke depart the fictional universe of Port Charles? So far, the network is keeping mum on the character&apos;s endgame. 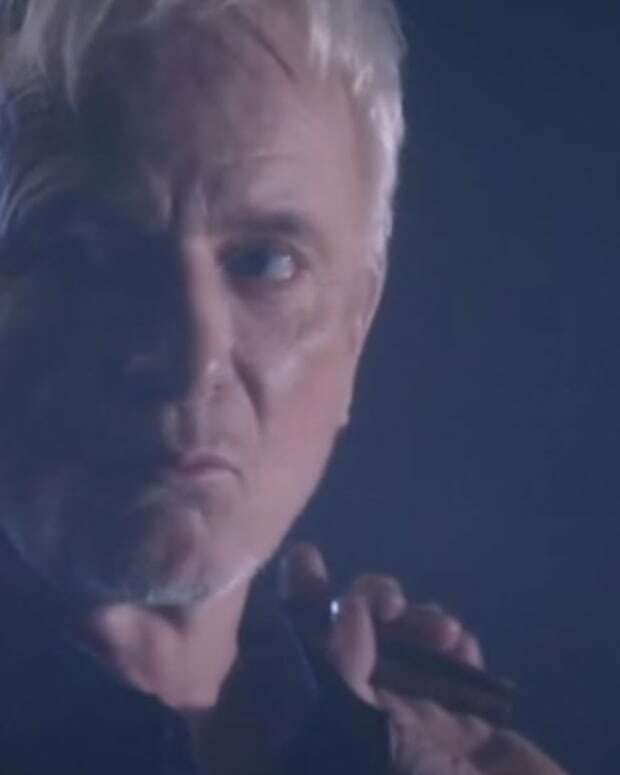 General Hospital Leads Anthony Geary and Maurice Benard Talk Soap's Reprieve!